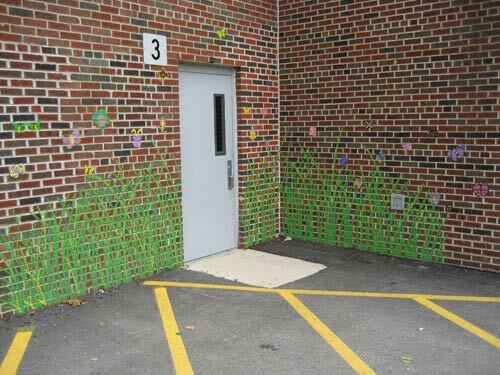 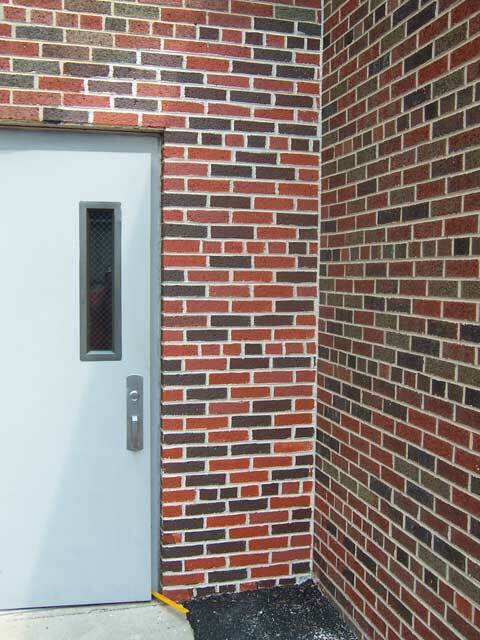 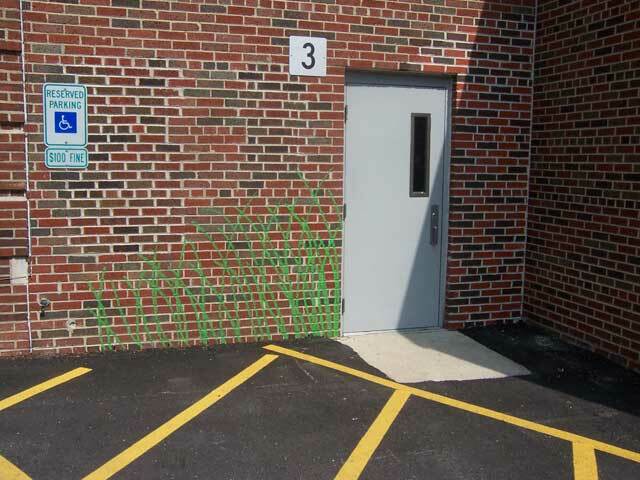 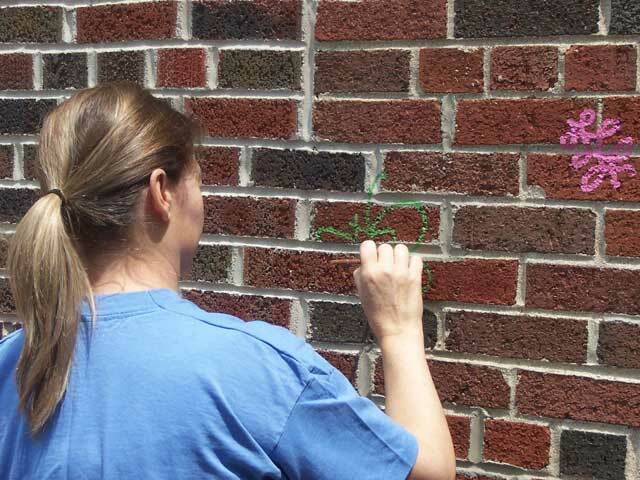 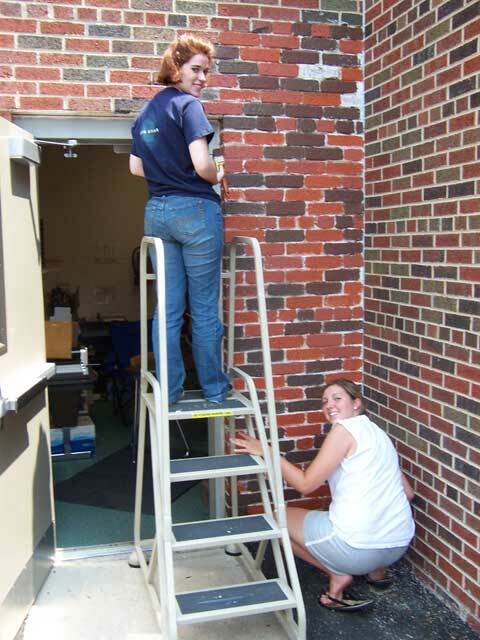 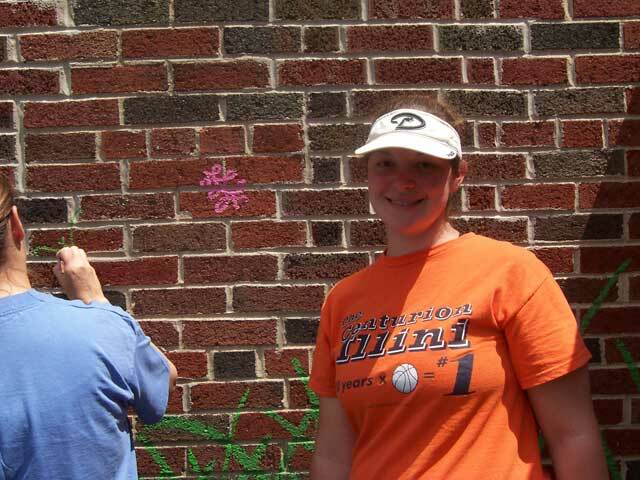 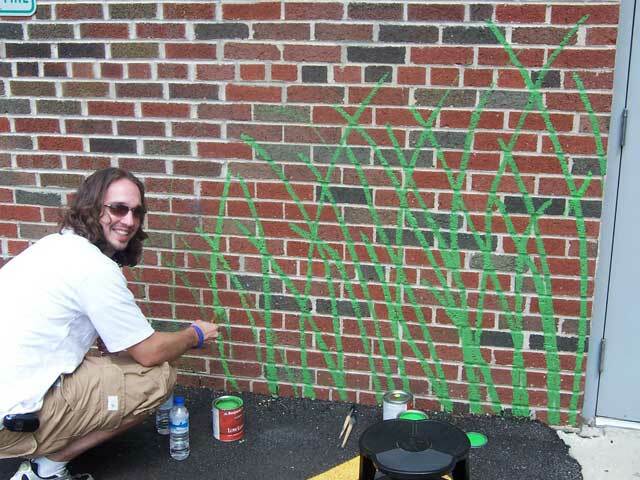 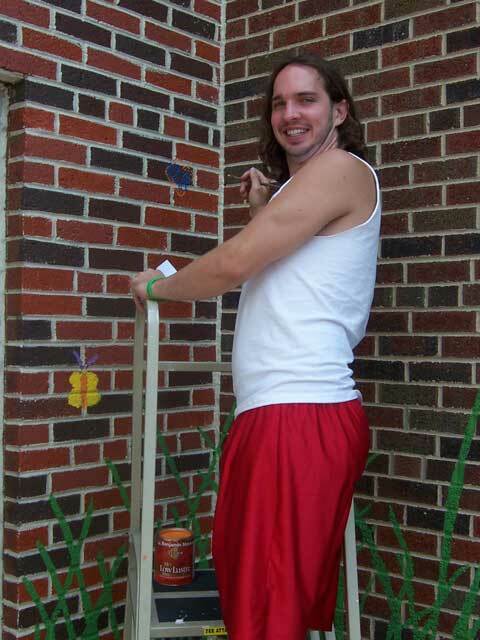 Kathryn’s elementary school is creating a mural for Kathryn on the outside, back wall of the building. 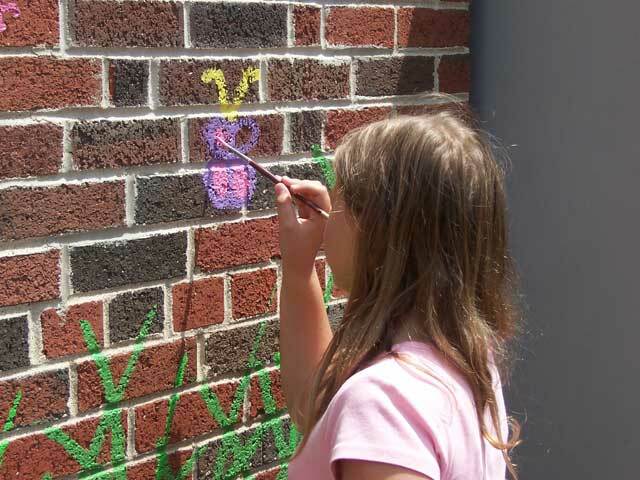 A once white wall has been painted back to its natural brick color and a mural with prairie grass and butterflies has been started. 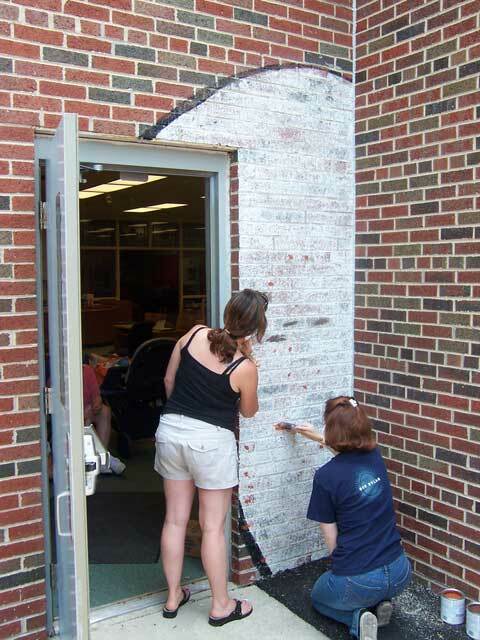 With the help of Naper School’s art teacher and a good friend of the family, Leitha Walling, the mural is well on its way. 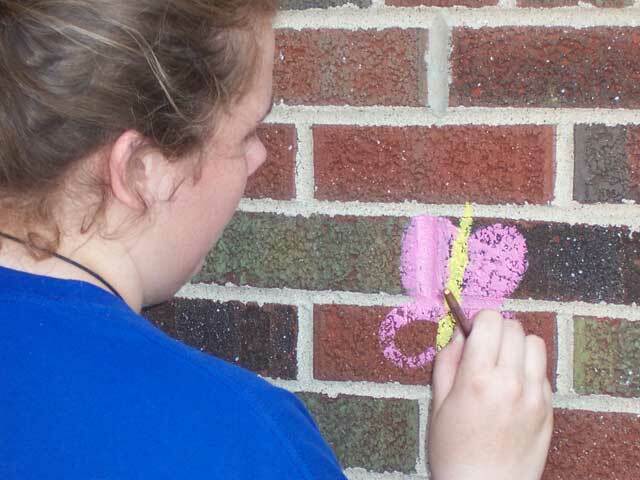 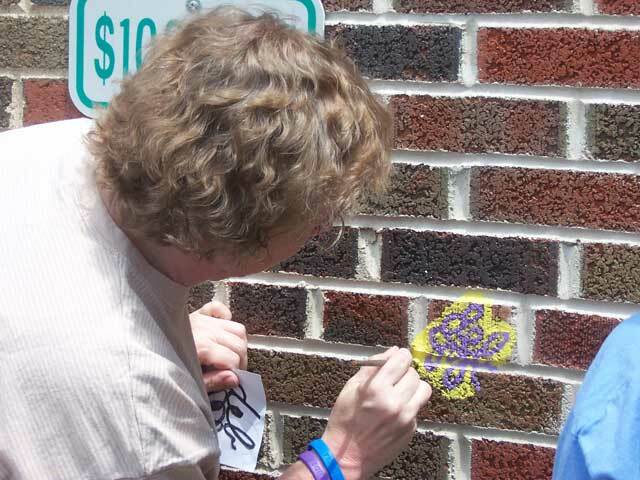 The butterflies are being painted by family and friends of Kathryn. 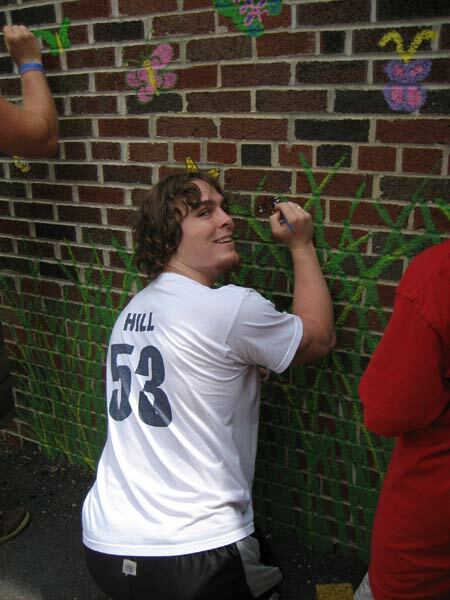 If you look closely at the mural, you will see that each butterfly has been created using the initials of the person who has painted them. 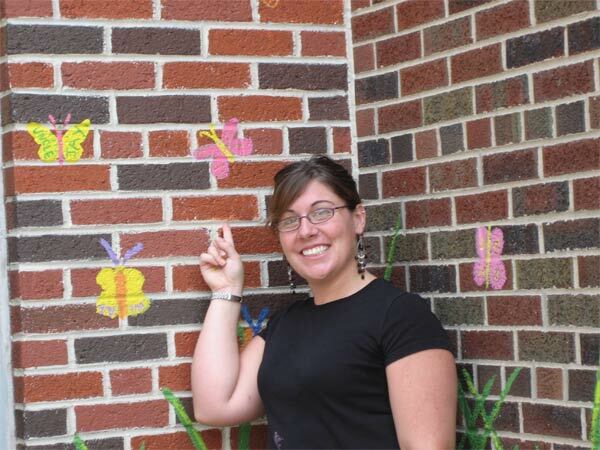 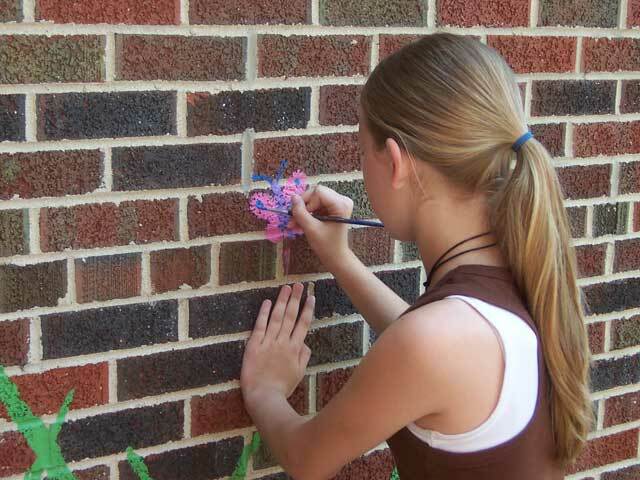 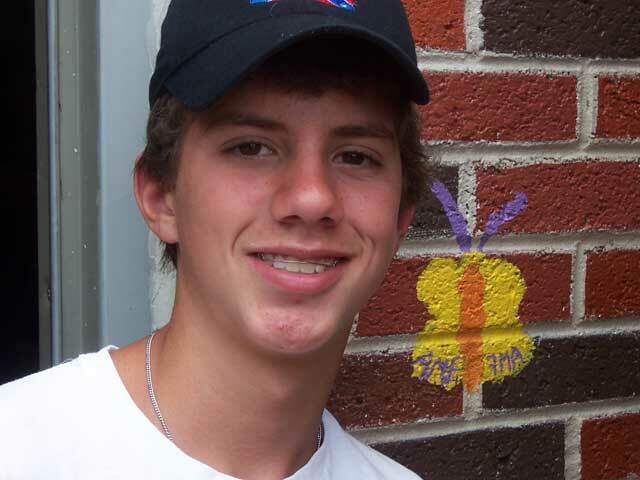 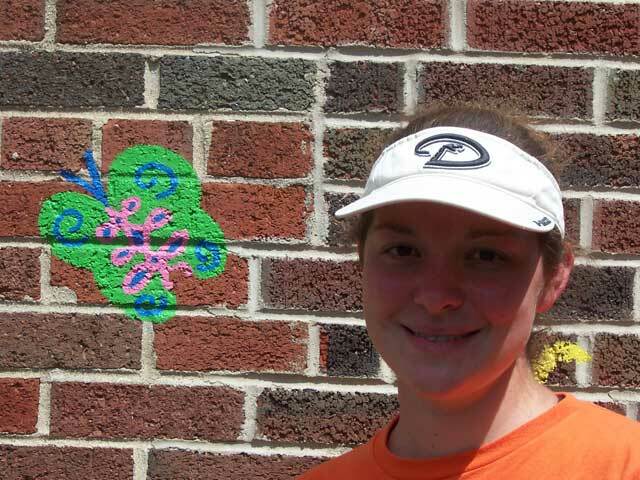 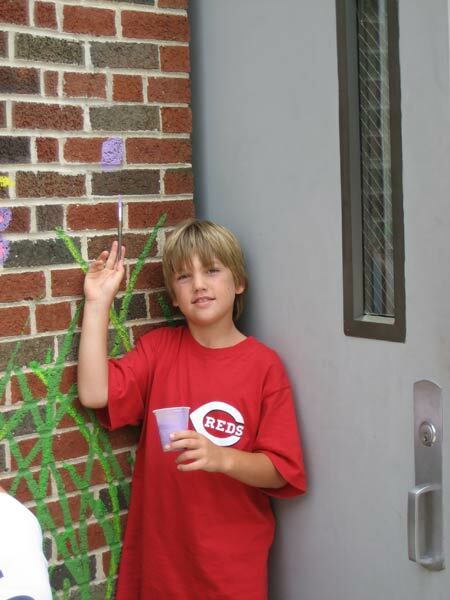 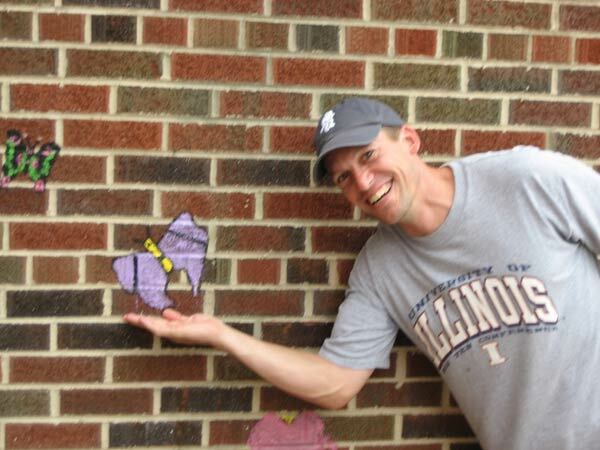 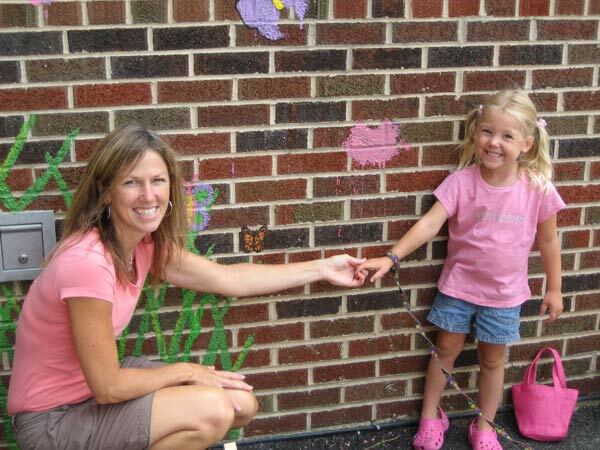 All of Kathryn’s family members and friends are invited and encouraged to paint a butterfly on the wall.